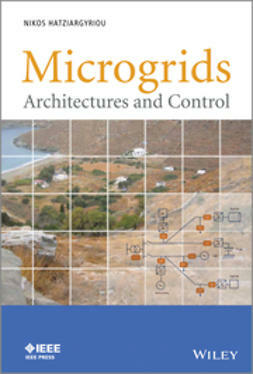 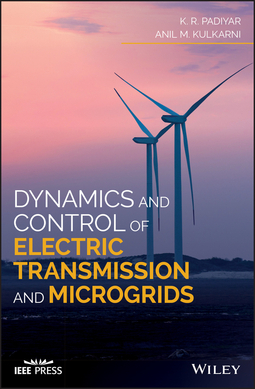 Dynamics and Control of Electric Transmission and Microgrids offers a concise and comprehensive review of the most recent developments and research in grid dynamics and control. 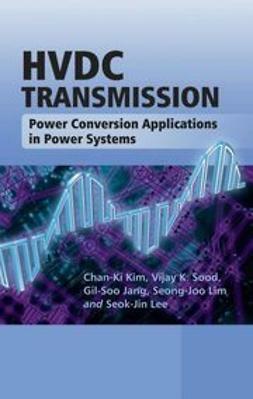 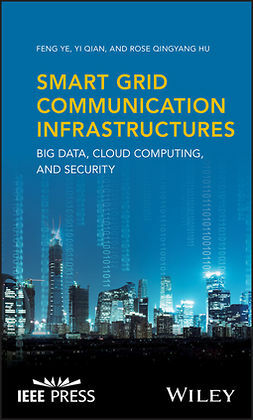 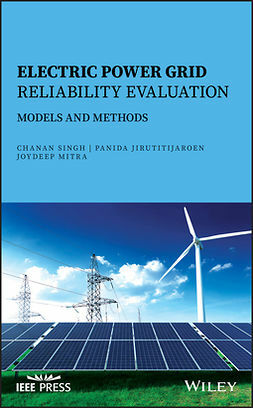 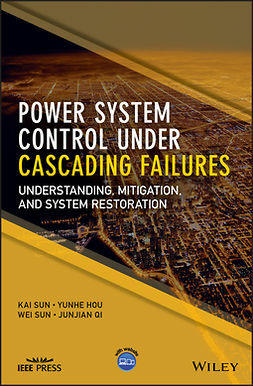 In addition, the authors present a new style of presentation that highlights the role of transmission and distribution grids that ensure the reliability and quality of electric power supply. 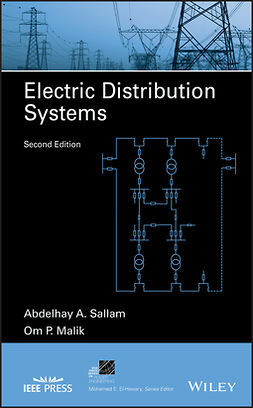 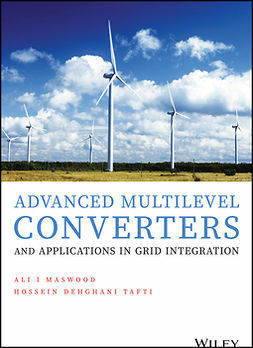 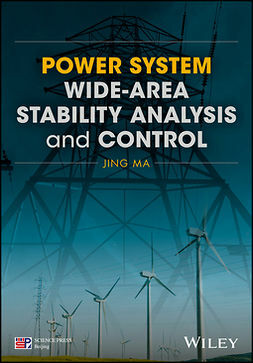 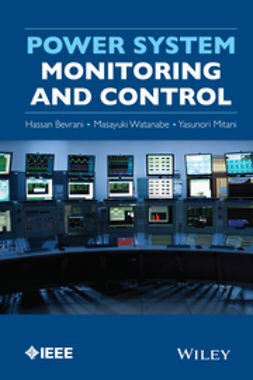 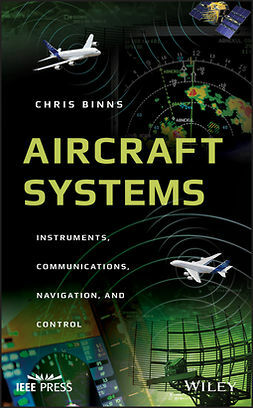 Written for students of power system dynamics and control/electrical power industry professionals, Dynamics and Control of Electric Transmission and Microgrids is a comprehensive guide to the recent developments in grid dynamics and control and highlights the role of transmission and distribution grids that ensure the reliability and quality of electric power supply.